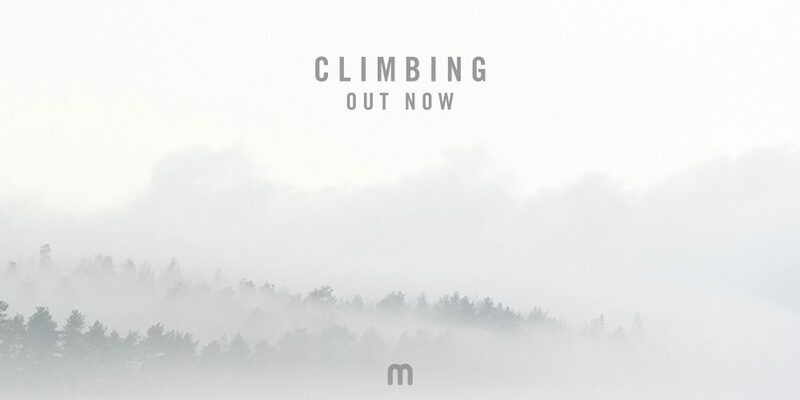 ‘Climbing’, the third single from the long awaited Etherwood album is out today. An amen driven track balanced with his own signature vocals culminate to create a truly vintage Etherwood production. This is everything we have grown to love about Med Schools finest. Ethereal and atmospheric but with pristine percussion.